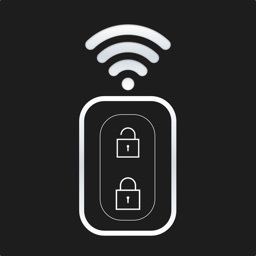 Activating your car accessories remotely from your phone is now a reality. 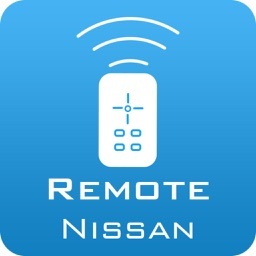 The Remote for Nissan allows you to activate several accessories from your car remotely. 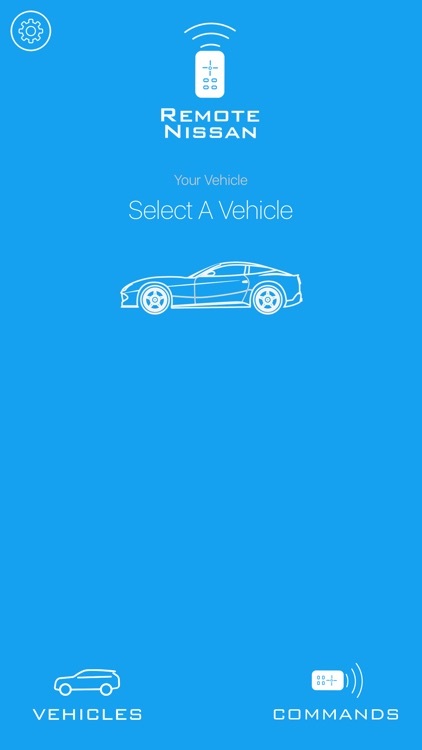 You can turn on the head lights, sound the horn and lock/unlock doors without touching your car keys. 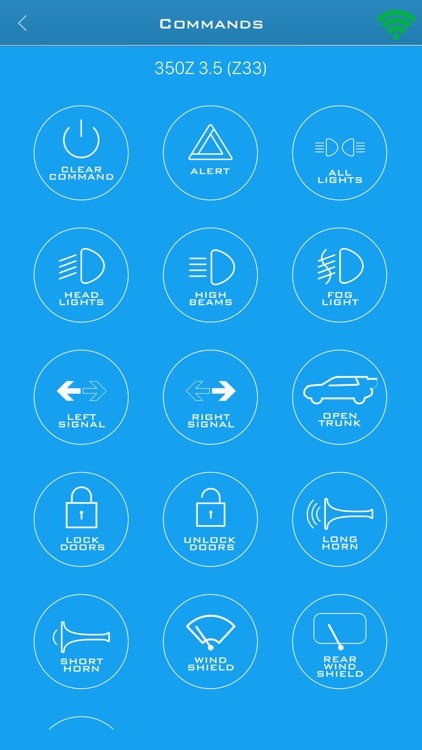 * Turn Lights Flasher, Parking Locator, Head Lights, Low Beam, High Beam, Front Fog Lights, Turn Lights, Open Trunk, Lock/Unlock Doors, Horn, Wipers. 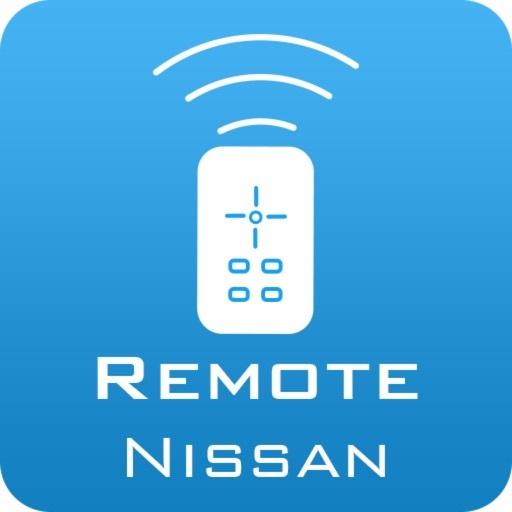 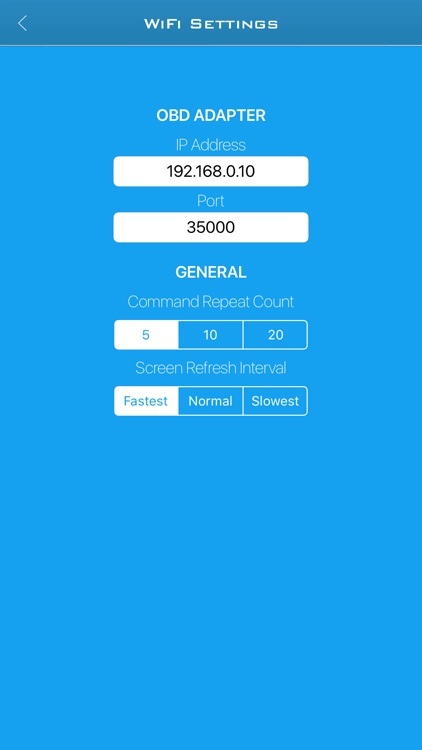 Although Remote For Nissan can connect with many WiFi OBD connections, it is important to use a good OBD adapter to work with the car ignition/keys off. 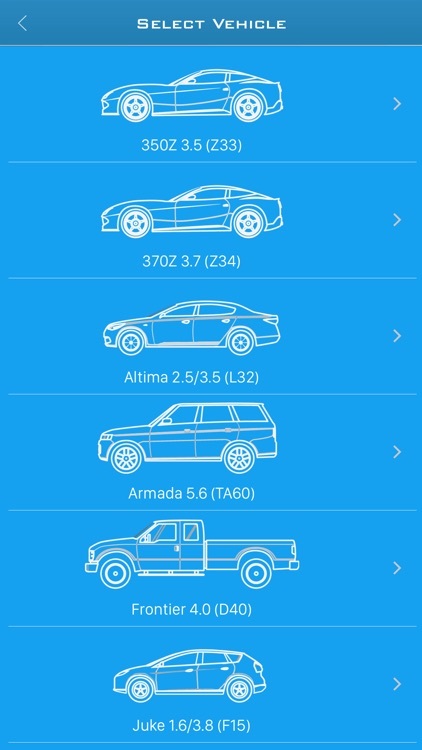 We recommend an OBD adapter with pairing security to prevent unauthorized access.